The memorial Berlin-Hohenschönhausen is an impressive and very educational place. It is the former remand prison of the GDR for oppositional and critical citizens or those who wanted to flee to the West. Nevertheless, even many Berliners do not know this former Stasi prison. If you have not been here, you should definitely catch up. In hardly any other place can one experience the problematic and difficult history of the persecution of former GDR citizens by the Stasi better than here. The prison itself is still preserved, with its high walls, watchtowers and cells. A really good exhibition, which can be visited without admission with many interesting exhibits, tape recordings of contemporary witnesses and good explanations of the history and individual fates. You should plan some time for this really interesting exhibition. 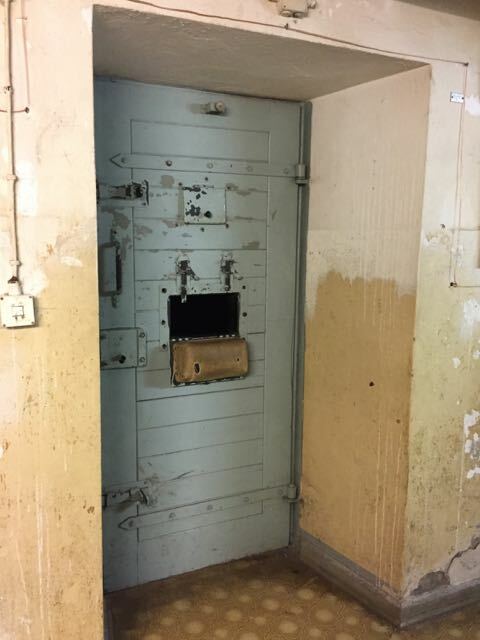 You can also walk through old, original office rooms and take a look in the cellar at the original basement prison, which was used after World War II by the Soviet forces. 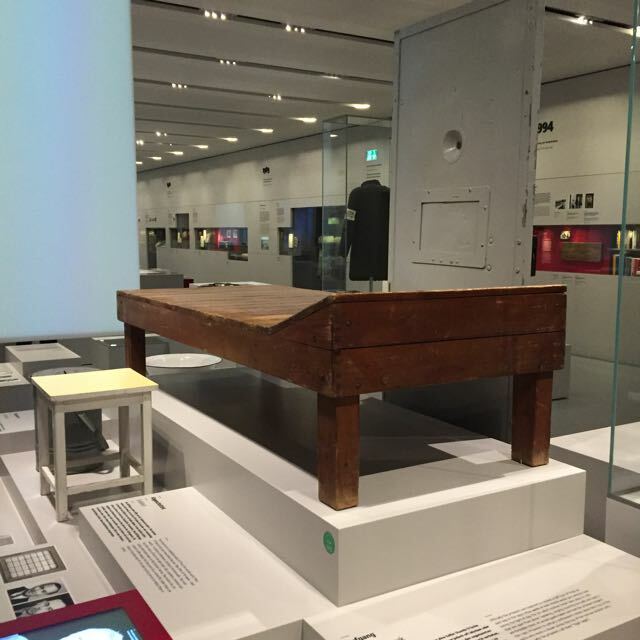 Before or after your visit to the exhibition, you should definitely join one of the tours that will take you through the actual prison rooms upstairs which can not be visited without a guided tour. 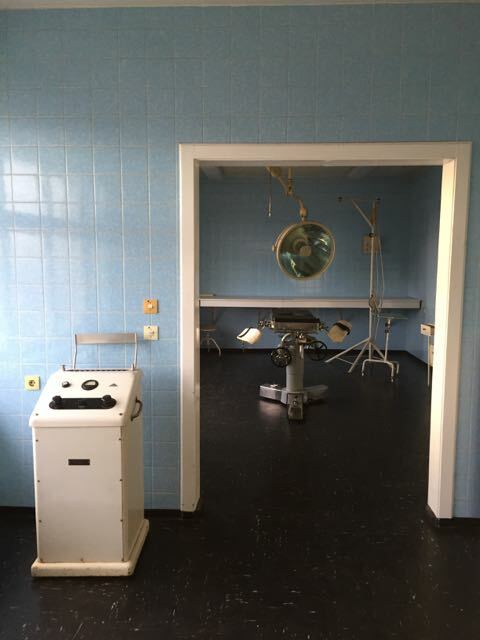 It will also bring you to the former hospital and the interrogation rooms. 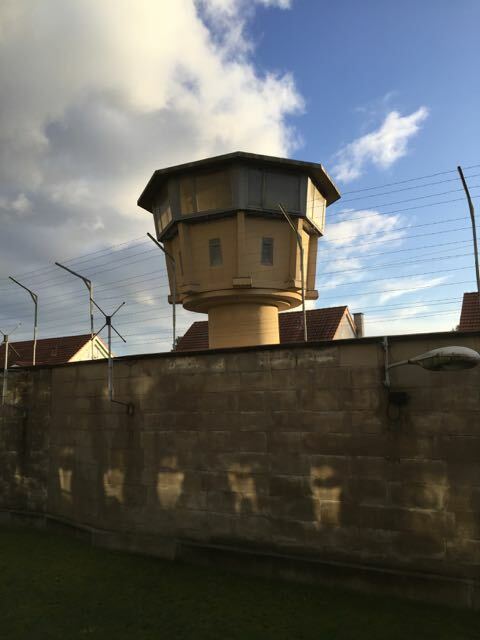 If you are lucky, the tour is led by a former inmate, which gives a close and very personal insight into the everyday life, the circumstances and the feelings of those affected. Here you can get an inside glimpse into this often neglected recent history of Germany. 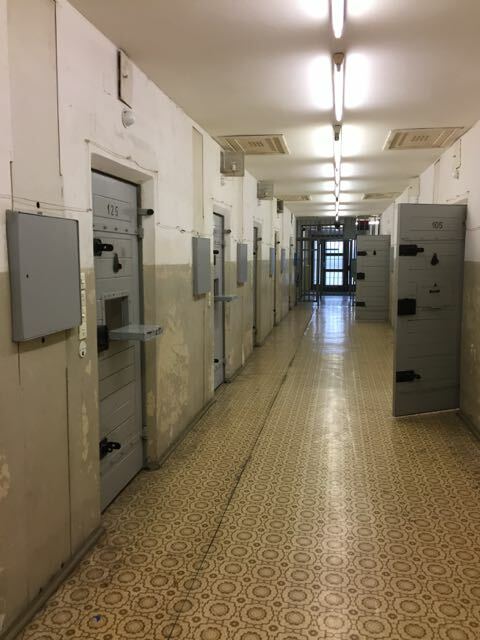 Hohenschönhausen was used after the End of World War II by the Soviets as a prison, in which the internees were kept in extremely confined space and under adverse circumstances in dark cellar rooms fearing an uncertain fate. From 1951 until 1989, the Ministry of State Security took over the management of the prison and has used it mainly as a remand prison. Here the prisoners were taken for first interrogations and, as long as it took to obtain confessions, housed and supervised. Mainly oppositionists and people who tried to escape from the GDR or were under such suspicion were brought here. 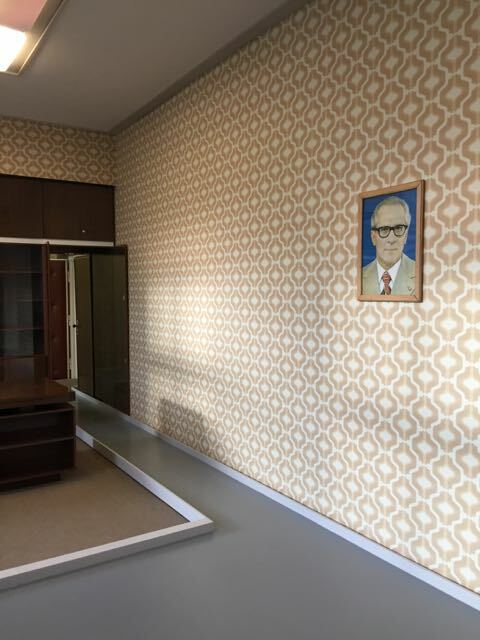 Above all, the employees of the notorious Stasi, which had up to 91,000 full-time and 190,000 unofficial employees, ensured nationwide surveillance of the population. 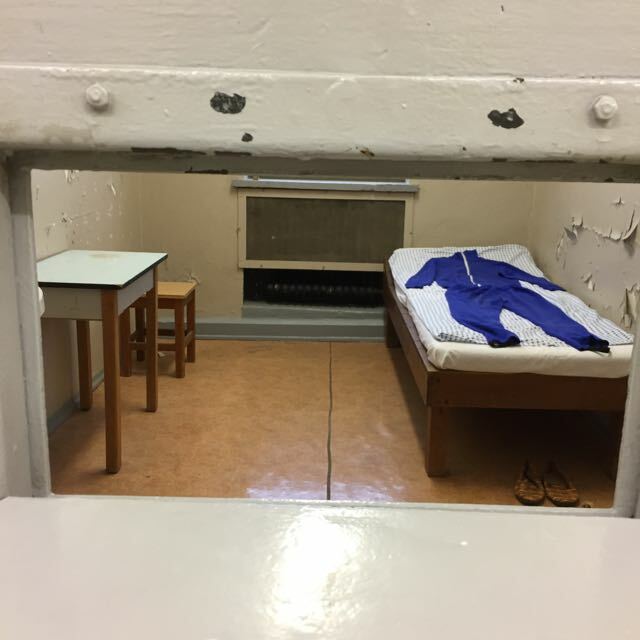 Instead of using physical interrogation methods as in Soviet times, the Stasi used sophisticated psychological methods to break the will of the detainees. This history, which can be experienced in Hohenschönhausen up close, is very moving and makes clear how elementary peace and freedom are. English Speaking Tours March - October: daily 10:30 a.m. 12:30 p.m. and 2:30 p.m. November - February: Monday to Friday 2:30 p.m., Saturday and Sunday 2 p.m.